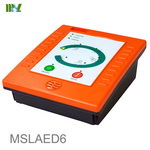 11、The products meet related requestments of IEC60601-1, IEC60601-1-2. 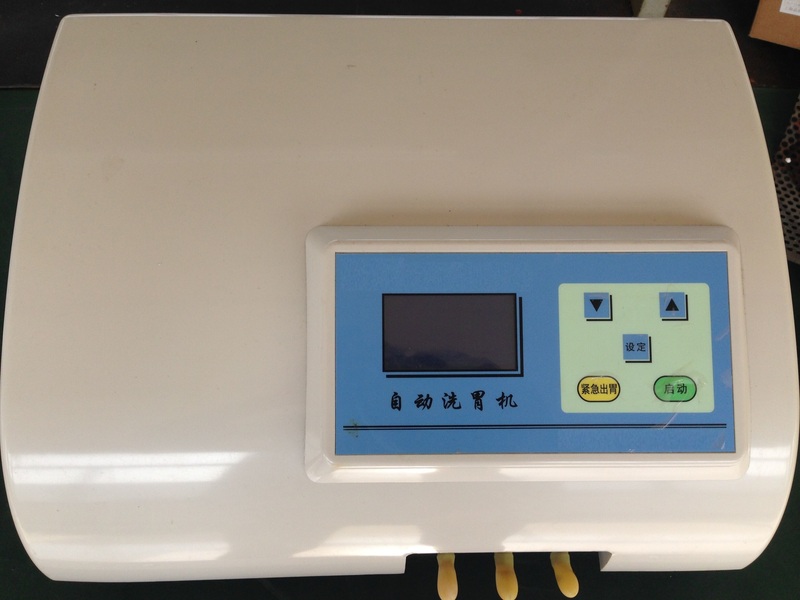 8、Paunch in and out time: ≤30s/time. 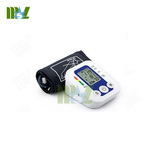 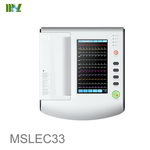 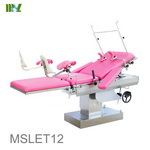 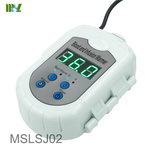 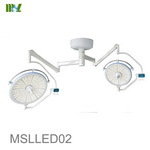 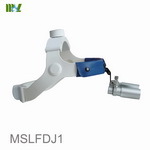 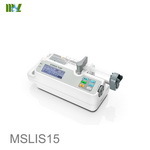 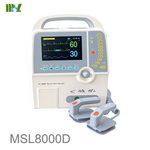 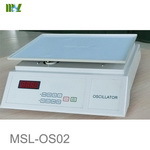 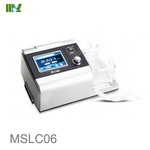 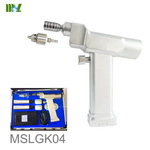 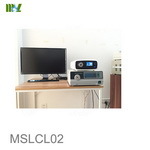 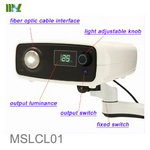 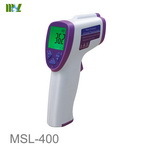 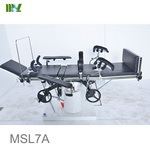 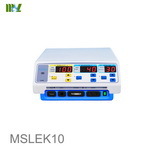 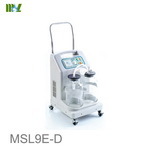 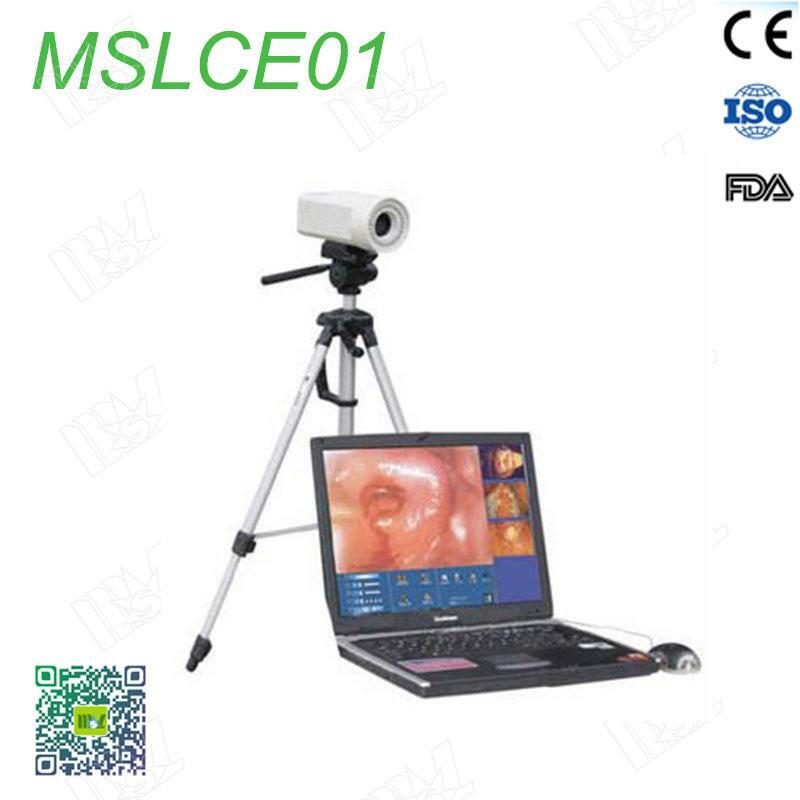 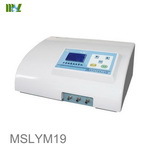 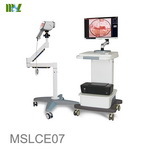 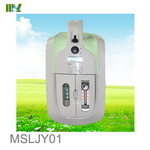 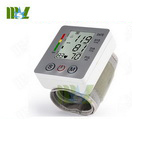 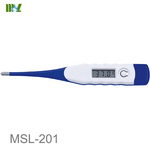 Welcome to medicalequipment-msl.com,If you have any demand in Gastric Lavage Machine.Please feel free to contact cindy@medicalequipment-msl.com.